The PMP, or Project Management Professional Certification is consistently classified as one of the top five most important certifications for IT professionals and is also broadly suitable to a wide range of industries. A PMP develops the skills required to succeed as a Project Manager and inaugurates new doors for those with the Certification. 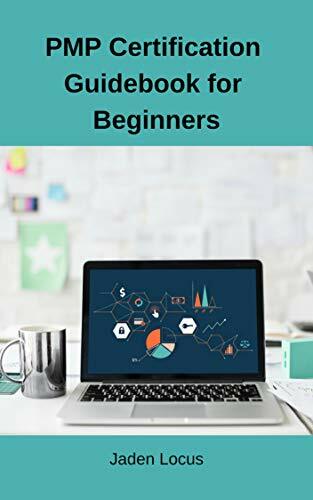 In this first book, I will assist you to understand if earning a PMP is right for you by looking at the advantages it offers and what enterprises and sectors it’s best suited for. Then, we’ll look at the requirements you must meet before applying for the exam and walk you through the application process. After that, we’ll begin our journey of project management, defining what separates managing projects from the more day-to-day administration, needs of businesses, what key tasks and stakeholders are involved in project work, and what necessary traits and abilities can help you succeed as a Project Manager. By the end of this book, you’ll know if earning a PMP is best for you and have a strong foundation in place from which you can proceed your journey discovering more about project management.